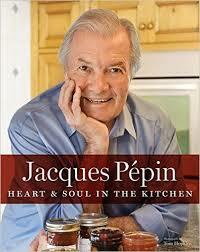 I have expressed my affection for Jacques Pépin and his latest cookbook “Heart and Soul in the Kitchen” (Houghton Mifflin Harcourt 2015). This book is filled with recipes that are more at home at home than they are in restaurants. 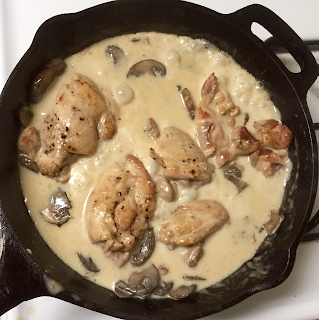 One of his dishes is such a favorite of mine that I’ve made it several times now: It’s his recipe for Chicken in Cream Sauce. It is the best of French country food, an amazingly satisfying dish combining heavy cream and mushrooms and wine with fork-tender chicken. 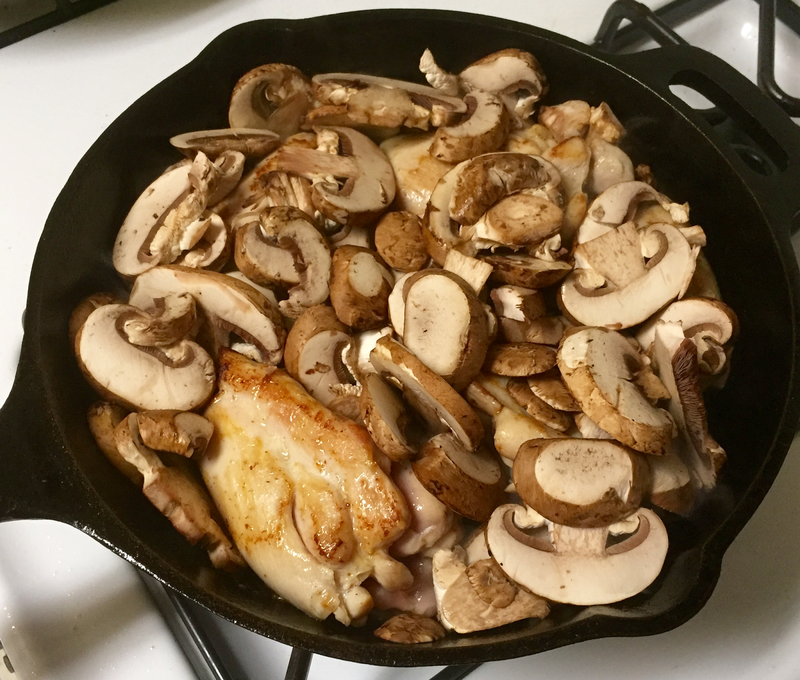 It’s a triumph of simple cooking requiring nothing more than browning the chicken and making the sauce all in one pan and in all of about 30 minutes. Its genesis was in Chef Pépin’s mother’s kitchen in the town of Bourg-en-Bresse. 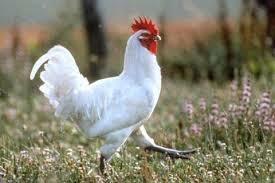 And if you know anything about French chickens that name should ring a bell. The chicken’s reputation was sealed by Jean Anthelme Brillat-Savarin, the French epicure and gastronome whose 1825 book “The Physiology of Taste” is one of the bibles of French cuisine. 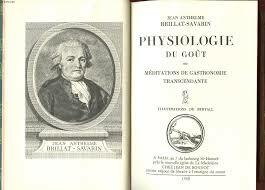 (Unfortunately two months after its publication, Brillat Savarin died. But his book is still in print to this day.) Brillat Savarin described Poulet de Bresse as being “the Queen of Poultry, the poultry of Kings”. Its reputation has never diminished and even today it is said to be the best quality table chicken in the world. And well it should. While 90 percent of the birds remain in France, 10 percent of them are exported. I was able to find a British importer who sells the imported chicken for 32 British pounds (45 US dollars) a kilo. A single bird could easily run 64 pounds (90 dollars)! Fortunately, you will not have to spend that for Chef Pépin’s recipe. In fact, you can’t. Due to strict import regulations, Poulet de Bresse isn’t sold in the States. 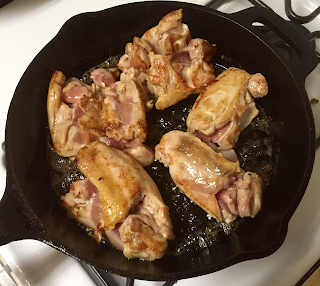 For today’s recipe, I would suggest getting the best chicken you can find and taking it from there. Kosher chickens are always a good bet because Koshering is essential a brining technique which gives you a beautifully moist bird. 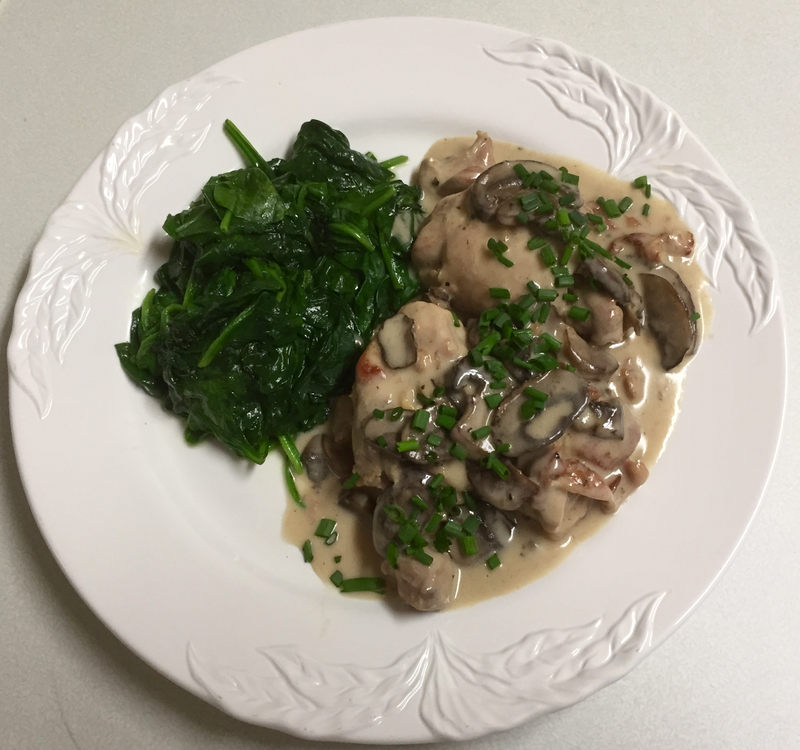 While Chef Pépin’s mother used a whole cut up chicken, the Chef himself relies on Chicken thighs, which he describes as being ‘the best part of the chicken’. 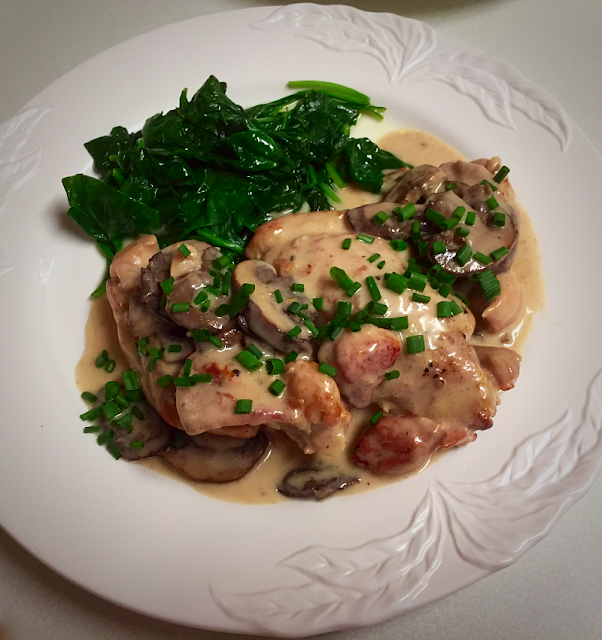 As a major fan of Chicken Thighs, I was only to happy to oblige Chef Pépin. 2. Add the mushrooms to the pan and sprinkle on the flour. Turn the chicken pieces with tongs so the flour is dispersed evenly. Stir in the wine and water and mix well. Bring to a boil and add the salt and pepper. Cover, reduce the heat, and cook gently for 25 minutes. 3. Add the cream, bring to a boil, and boil, uncovered, for about 1 minute.